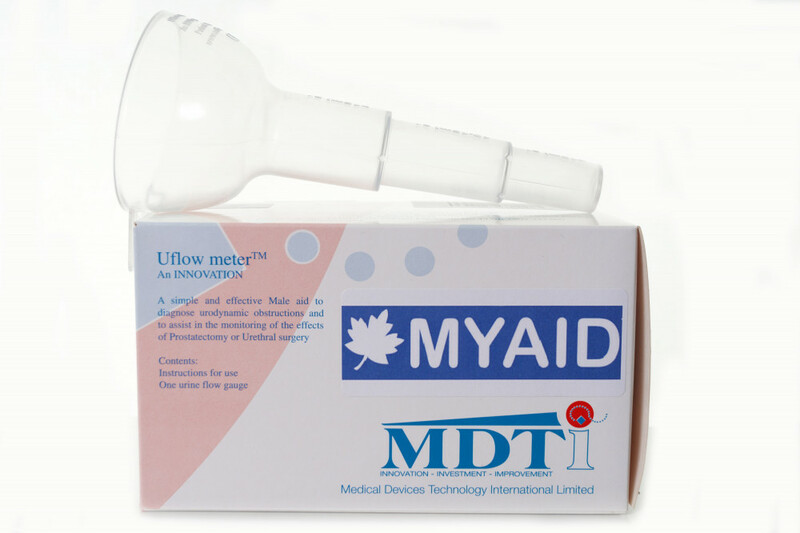 The Uflow Meter® male urine peak flow device is a portable, accurate and reliable gauge for the detection of lower urinary tract symptoms (LUTS). Measuring the peak flow rate of urine is a useful quantitative indicator of any urodynamic obstructions for a doctor or surgeon. The peak flow rate can be used as an objective outcome measure to the effect of intervention such as prostatectomy or urethral surgery. 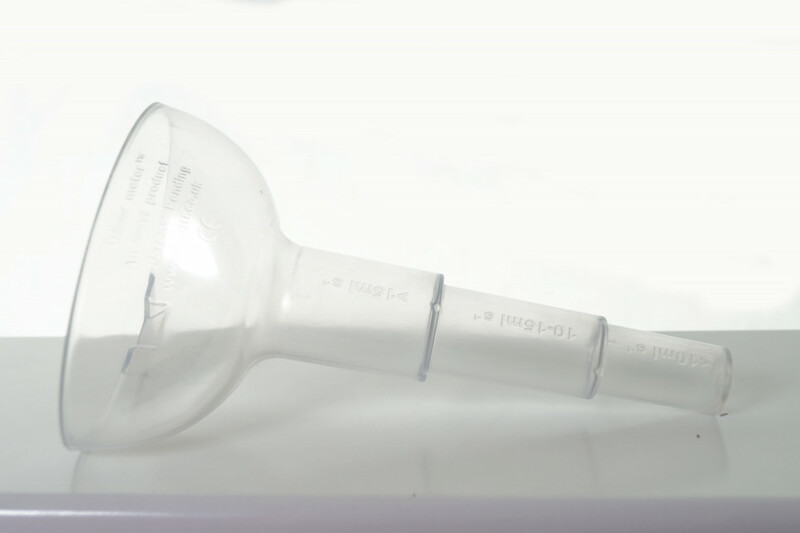 Uflow meter® is a high quality reusable plastic shaped funnel with a profiled orifice at the base that offers an inexpensive, user-friendly and effective device for doctors to issue to patients whom they feel may be at risk or suffering from a constriction or obstruction. 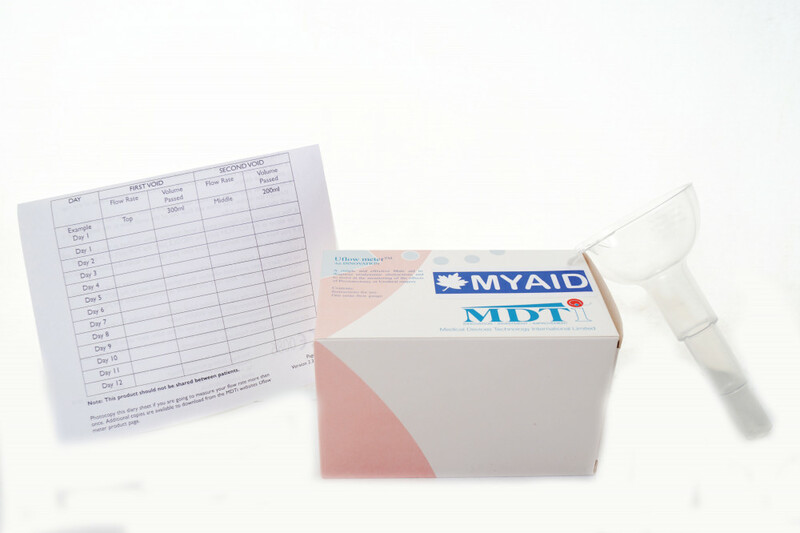 Easy for the patient to use, it allows males the ability to monitor their urine flow in the privacy of their own home to help identify prostate disorders early. IMPORTANT: It is advisable to seek the advice of your doctor or nurse if you feel your peak flow is low. 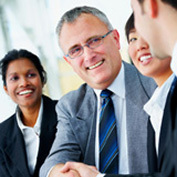 Please click on the link below to view the Uflow meter on the NHS Supply Chain Online Catalogue.